The Alicante to Pilar De La Horadada bus offers the most convenient route between Torrevieja and Orihuela Costa. 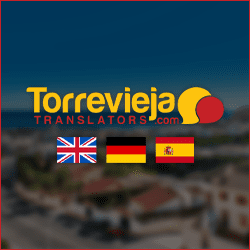 Although Torrevieja is a predominantly Spanish speaking city, it does offer more holiday accommodation options than Orihuela Costa. 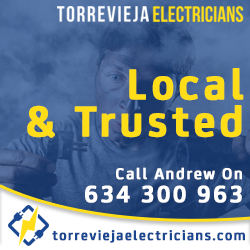 Due to this, many British and Irish holidaymakers stay in the city and regularly visit the numerous English speaking bars and restaurants of neighbouring Orihuela Costa. Although they border each other, the language and cultural differences of the two areas are like chalk and cheese. The Alicante to Pilar De La Horadada bus is very handy and so much cheaper than taking a taxi. 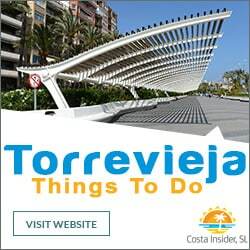 It stops in Torrevieja’s city centre bus terminus. This is on Calle Antonio Machado just after the road name changes from Av. de las Habaneras. It is also easily recognised by the nearby Mercadona Supermarket sign. The bus arrives and departs from bay 7. The bay is right outside the ticket office. Although you can purchase your ticket from the driver, it’s best to get one from the ticket office. The reason being, priority boarding will be given to those who already have a ticket. This is especially advisable during the busy peak summer months. After leaving the terminus the bus makes its way through the city to the port area. From here it follows the beach road for a bit before joining the N-332. As it approaches the outskirts of Orihuela Costa, the first stop is in Punta Prima. This is easily recognised by the McDonald’s sign as you approach the Punta Marina Commercial Centre. The bus then continues to Playa Flamenca where it turns off the N-332 and stops opposite the Mercadona Supermarket. 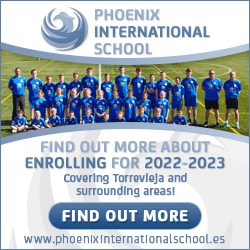 It continues through central Orihuela Costa to the popular Zenia Boulevard. After the boulevard it rejoins the N-332 at the La Zenia roundabout. (Please note: This stop is new and may be only during the peak summer period. Previous to August 2017 the bus used to rejoin the N-332 directly after its stop in Playa Flamenca). Continuing along the N-332 the bus turns off the slip road just after the popular Cabo Roig Strip for its last Orihuela Costa stop. This is marked on the bus timetables as Campoamor but is actually closer to Cabo Roig. 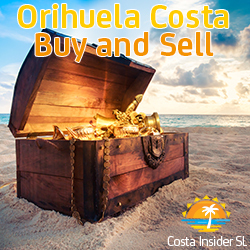 All the Orihuela Costa stops are within walking distance to the area’s various lovely beaches. They are also close to several popular entertainment areas. These include the Punta Prima Strip and commercial centre. The Playa Flamenca stop is handy for several commercial centres and the Town Hall. 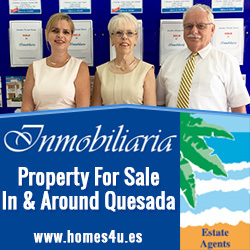 Campoamor stop is just 5 minutes walk from the famous Cabo Roig Strip. Those wishing to continue to Pilar De La Horadada can enjoy the delights of the Mar Menor.